Kingpin Norwood is like no other bowling alley. 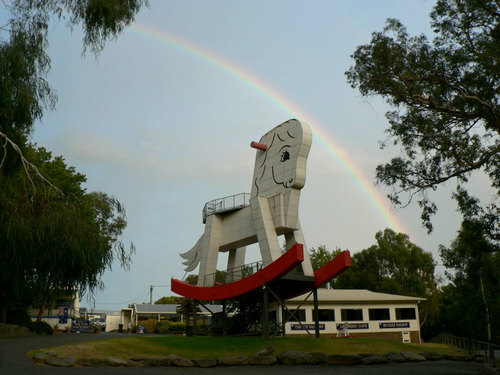 This place is unique! When you first arrive to the venue, the first thing you notice is that the old school style bowling alley has been replaced with a “nightclub” feel. 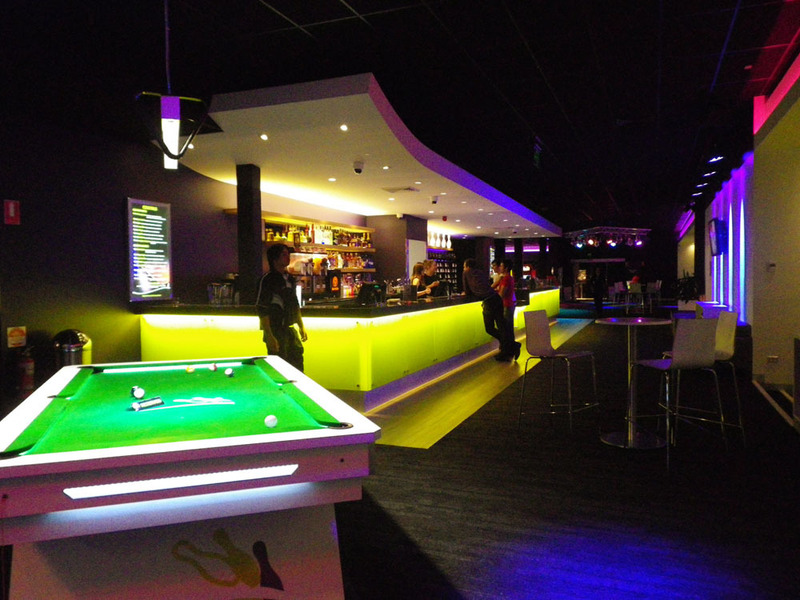 The venue has 16 state-of-the-art tenpin bowling lanes, a fully licensed bar, Gourmet food and beverages and an indoor Indoor laser skirmish arena. The venue is split into two three sections. Two bowling lane areas and the indoor laser skirmish area. 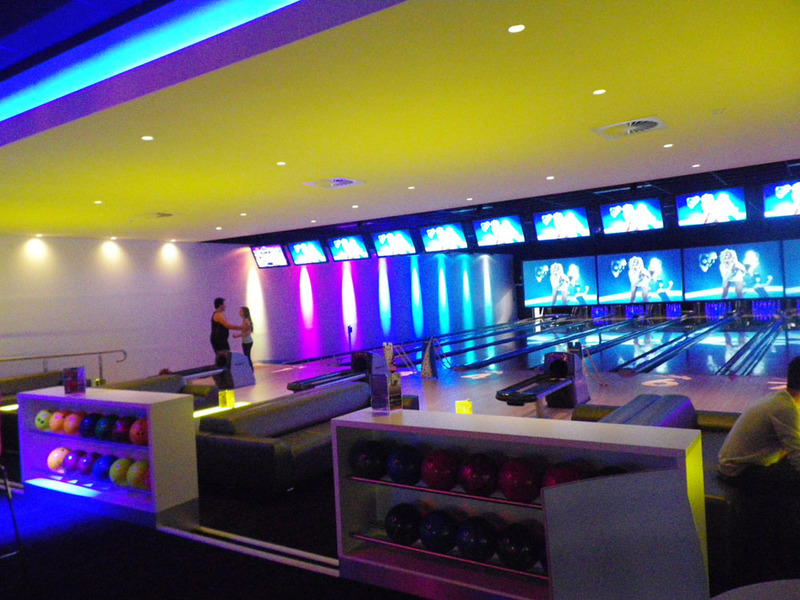 The separate bowling lane areas allow for private functions. The bowling lanes have giant screens which showcase the latest in music videos. The bowling section have the old plastic chairs replaced with lounges with food and beverages allowed to be brought right to your lane rather than leaving on the bench behind your lane. The laser skirmish appeals to all ages and both genders in particularly if you attend with your family and friends! The food is outstanding compared to what you would expect for a normal bowling venue. The company which owns Kingpin also own other leisure business such as Dreamworld, White Water World and Goodlife Heath Clubs. Highly recommend you go there to experience what we experienced! You will be pleasantly surprised. 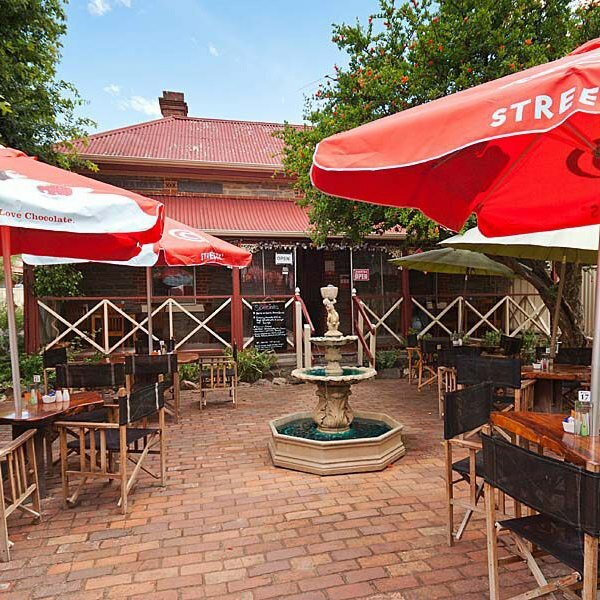 Book your next friends, corporate or special occasion outing at this venue!